And a nine-year-old somebody was very happy. Did you see the post where I showed you how to make granny squares and put them together? Well, sometime in the next few days, I will show you how to make a border. Then you can make your own nine-year-old son (or your niece, or your neighbor, or yourself) happy with a blanket just like Eamonn’s. P.S. Thanks for all of the great comments lately. Life has been a little busy, so I haven’t had time to reply. I do appreciate them, though, and if you’ve asked a question, I’ll try to answer in the next few days! This project is available as a handy PDF in two flavors: a step-by-step photo tutorial, and a pattern-only version for the crochet-savvy. Great job! It’s just beautiful and I love seeing your son all wrapped up and loving his new blanket. I bet he will take that blanket to college with him one day! That thought warms my heart and breaks it at the same time 😉 The thought of my little one being college age – ack! I know that day will come all too soon! Absolutely love the colors. I always had to check out the Ravelry page whenever a new photo popped up in the activity feed. Yay for finishing! Love this, Lisa! Eamonn is a doll and so cute with the blanket! Your way of doing the border is very clever and really ties it all together. Great job! Now do you have to do one for your other son? Technically, no. Aidan got a sweater first, and then Eamonn got the afghan since he’s much more of a blanket guy than a sweater guy. Still, I wouldn’t be surprised to find myself making him one anyway sometime. It’s such a satisfying project, and it moves relatively quickly. 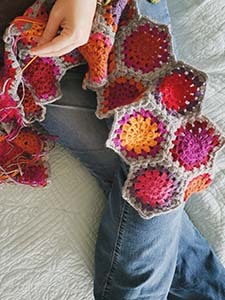 Love the granny square blanket. My husband’s grandmother used to make them. They’re old-fashioned and beautiful. The colors are lovely in the one you made. Thank you. My grandmother (and great-grandmother) used to make them, too. I think they’d be floored by all of the yarn choices we have nowadays! You’ve used your wonderful color sense to create something that will last generations. I hope he has it forever! I bought your pdf, just for your color hints. I think it’s brilliant and I have more yarn than I know what to do with. I knitted a mitered square blanket for my youngest grandgirl and loved the satisfaction of finishing each square. I think it’s time I do granny squares again! Can’t wait to see what your next project is! Aw, thanks, Sally! I saw that you bought it and I really appreciate that. 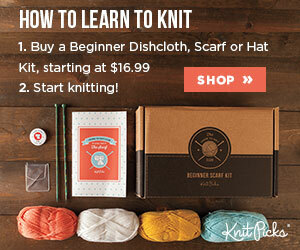 I can’t imagine knitting a blanket. I feel like it would take me a year! Of course, I said the same thing about sweaters at one time, and wouldn’t you know I have done five of them for myself, one for my older son, and two for a baby nephew?? 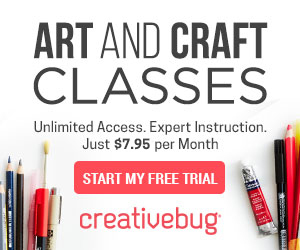 So never say never, I guess… I am discovering, though, that I prefer the process of crocheting to the process of knitting, and crocheting a blanket just seems so much more instant-gratification (if you can call two months “instant”). Polka Dot Cottage: And then there were three.